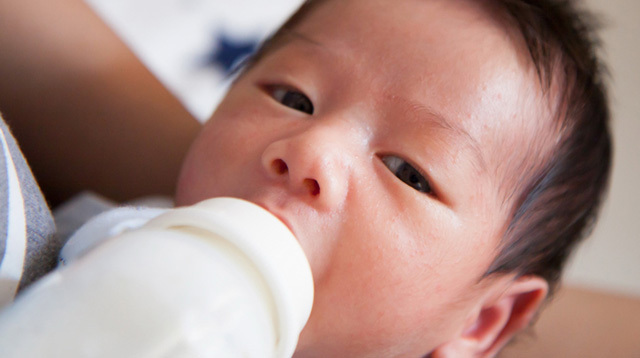 Planning to supplement your baby's feeding with formula? Read up. If you're pregnant and about to give birth anytime soon, you'll soon experience first-hand the joys — and pains— of breastfeeding. You'll discover just how precious that liquid gold is, not only because it provides complete nutrition for your baby, but also since the supply doesn't come around easily for everyone. Yes, it's a fact many moms can attest to. Sometimes, no matter how much you want to breastfeed your child, there are individual circumstances that are beyond our control (and which needs to be respected). 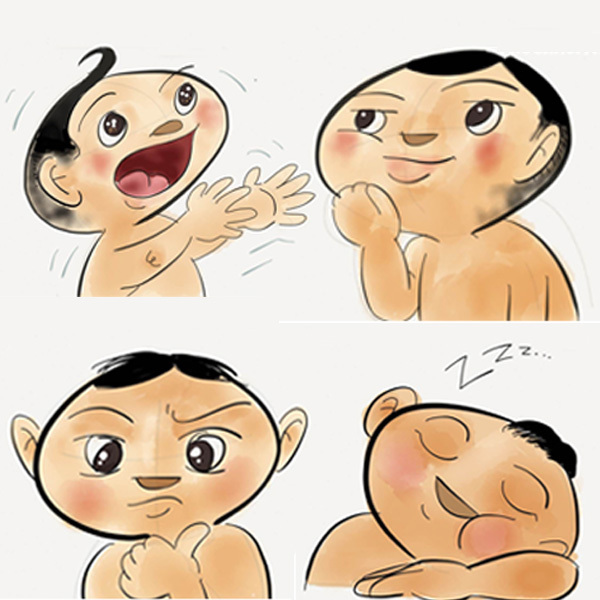 Thus, many resort to either mixed feeding or to using infant formula entirely. 1. You cannot use just any kind of drinking water with infant formula. Doctors prescribe water that has a low fluoride content, such as distilled or purified water, to mix with infant formula. According to Mayo Clinic, "exposure to fluoride helps prevent tooth decay during infancy. However, regularly mixing powdered or liquid concentrate formula with fluoridated water might increase your child's risk of developing faint white lines or streaks on the teeth (fluorosis) if these kinds of formula are your child's main source of food." Bottled mineral water may contain high levels of sodium, calcium, or other minerals that may harm the baby. To be sure which type of water you should use with infant formula, check with your pediatrician. 2. Formula milk is not digested at the same rate as breast milk. Whey and casein are two kinds of protein present in milk, whether formula or breast milk. Whey is more easily-digestible than casein, and breast milk contains more whey. On the other hand, most infant formula have a higher casein content than whey. 3. 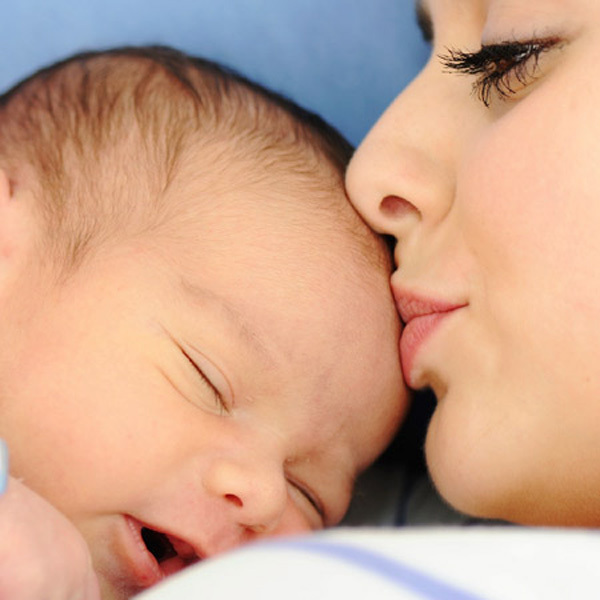 Formula milk can alter your baby's bowel movements. It is quite common for formula-fed babies to be constipated, or for their poop to have a darker color or a stronger smell than breastfed babies. 4. 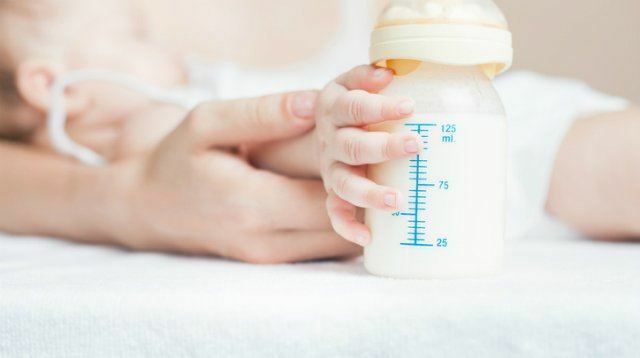 Formula milk can affect your baby's teeth. Because many commercial formulas contain sugar, parents must remember to clean their baby's teeth and tongue after feeding to prevent cavities. Finally, if you're still in doubt, discuss with your child's pediatrician any concerns you might have. While it's easy to ask fellow moms or search online for answers, when it comes to your baby's health, you should never take risks.